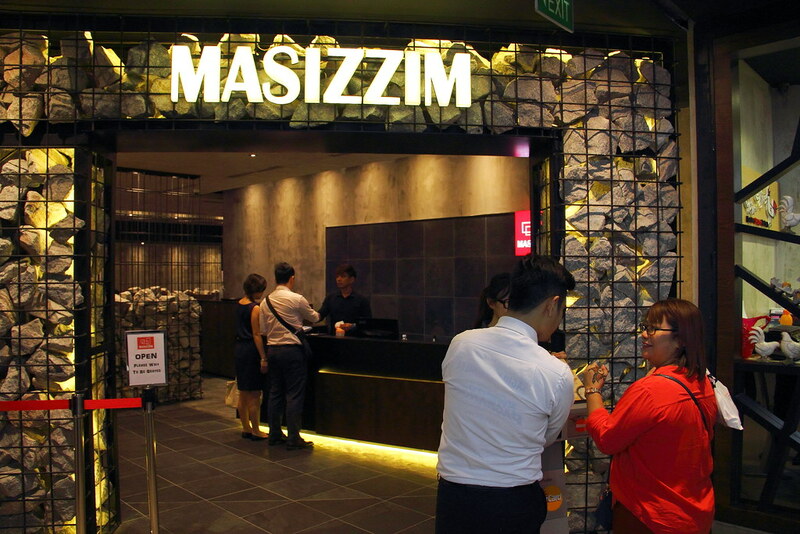 A new Korean restaurant, Masizzim has sprout up in 313 Somerset basement 3 next to Chir Chir. In fact, Masizzim is brought to you by the same folks that opened Chir Chir. 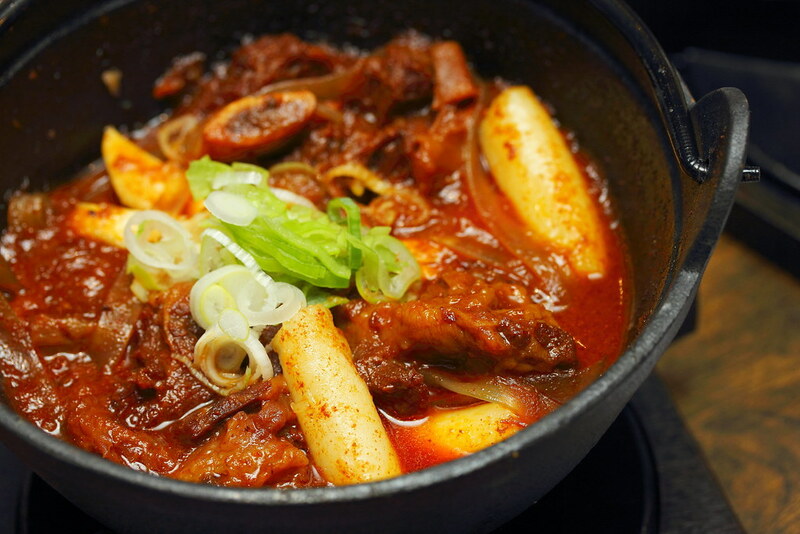 Masizzim focus is on Korean stew, complemented by a medley of traditional and modern Korean side dishes. 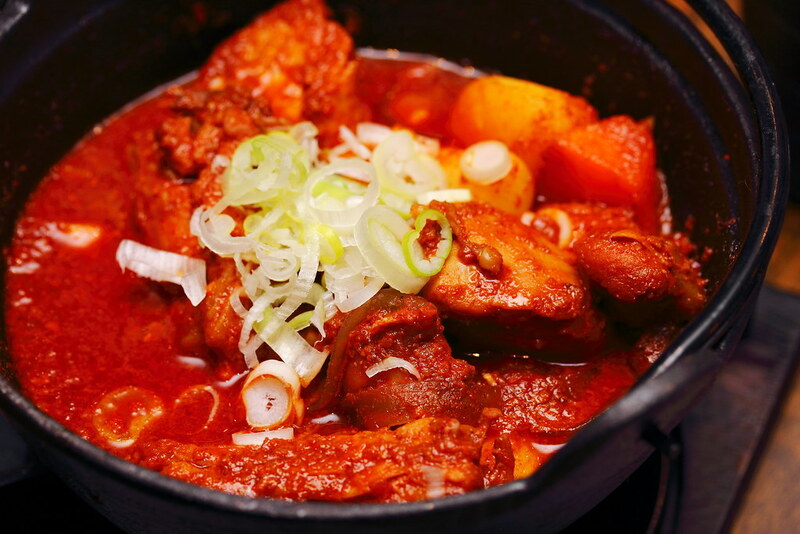 Guests at Masizzim have a choice of the Pork Rib Stew, Beef Rib Stew or Spicy Chicken. For the Pork Rib Stew (individual $16 / Double $29), we decided to go for the soy flavour which is non spicy. The Australian pork mixed ribs is slow cooked in a blend of soy sauce, pineapples and Korean pear resulting in a sweet base with fall of the bone meat. The stew also comes with a choice of Korean udon or glass noodles. We had the Korean udon for the pork rib stew. We even added on Toppoki ($2). Many of the us preferred the Beef Rib Stew (Individual $18 / Double $32) among the three choices. The Australian beef short ribs is slow cooked in a spicy base made of gochujang (red pepper paste), offers a choice of level 1 to 4 for spiciness. 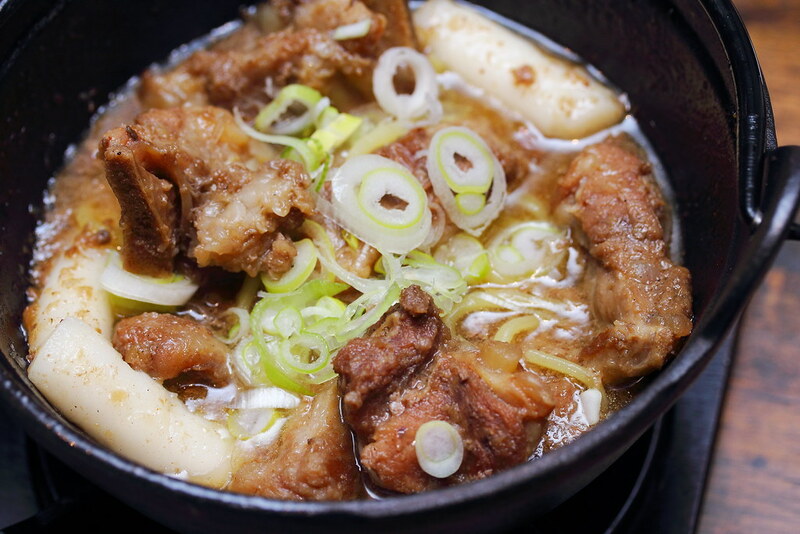 The soup base is more robust and flavourful with the tender meat. My personal favourite is actually the Spicy Chicken Stew (Individual $18 / Double $29). The soup base may not be as rich in flavour compared to the beef rib stew, the creamy chilli base is some what similar to our local curry chicken. It was the similarity that connected with my palate. The Masizzim's Rice Balls ($8) comes with the choice of Tuna or Anchovy. Diners actually get to get the hands dirty mixing the bowl of ingredients and shaped them into a ball shape for consumption. It actually quite hard to say which is better as each has its own goodness. 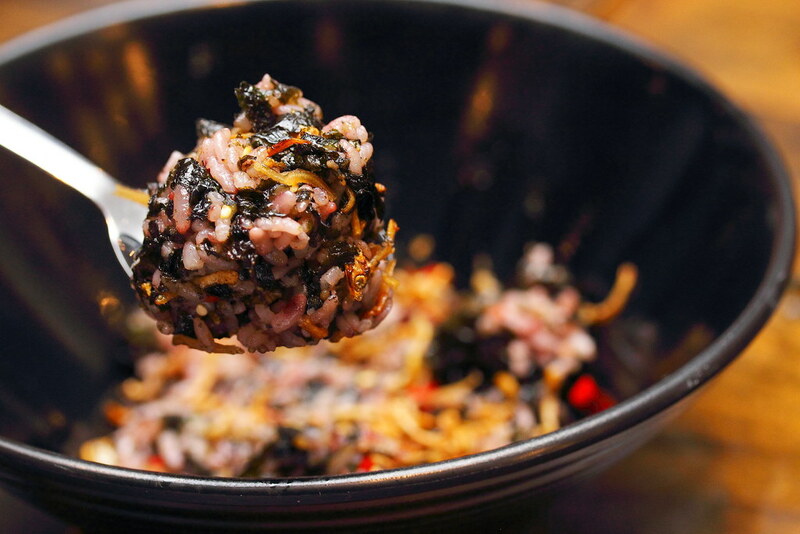 The Anchovy Rice Ball comes with crispy anchovies, seaweed crumbs and crushed chilli padi atop three mixed grains; medium-grain white rice stained purple from Korean black rice and barley. This has more textures compared to the Tuna Rice Ball. 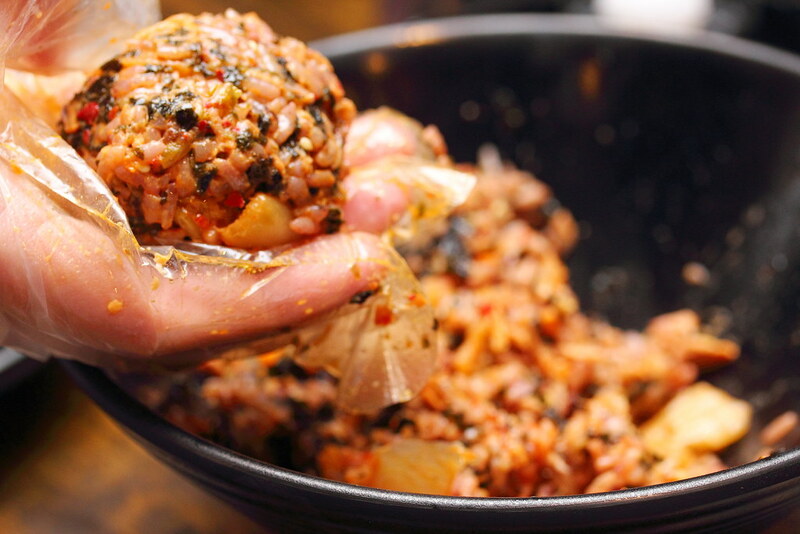 The Tuna Rice Ball is wetter and richer in flavour. 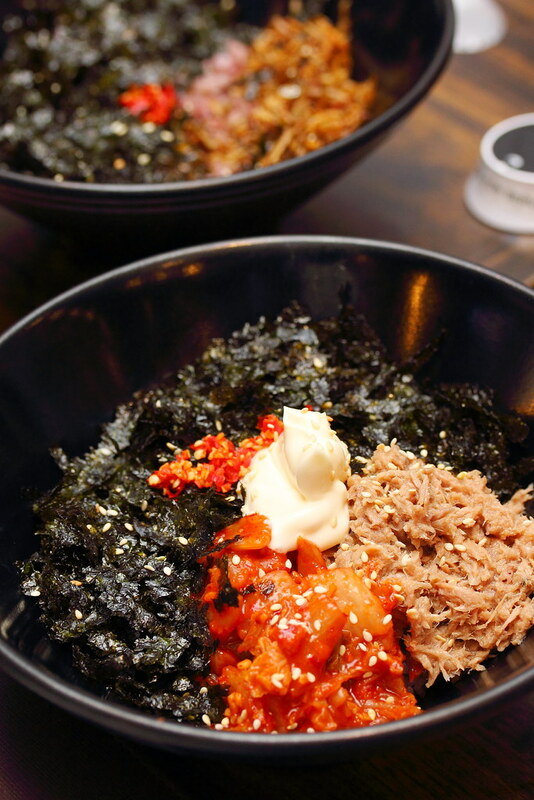 It comes with flakes of tuna with mayonnaise and fried kimchi, seaweed crumbs and crushed chilli padi atop three mixed grains; medium-grain white rice stained purple from Korean black rice and barley. 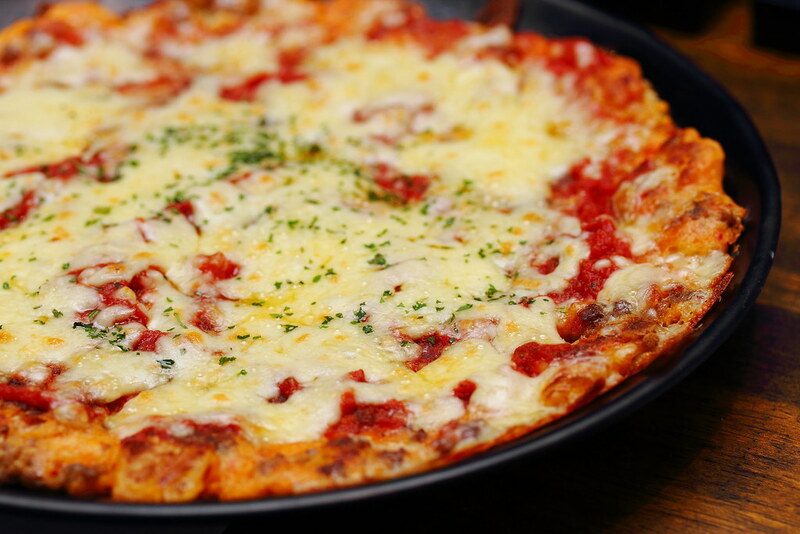 A modern interpretation of the tradition Korean pancake is the Tomato Cheese Kimchi Pancake ($13) which has kimchi and stuffed beef, further topped with tomato paste, mozzarella and chopped basil. While it tasted reasonably good, I thought it tried too hard to be a fusion dish which I don't quite buy the idea. 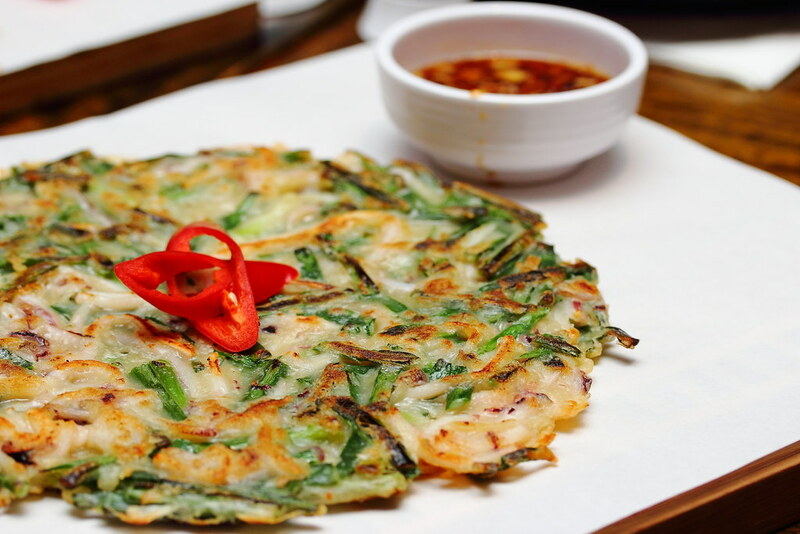 The Potato Pancake ($12) is really an unique Korean pancake. I don't remember having this dish anywhere else before. The pancake itself can be very one dimensional in terms of taste. Very important to have it together with the house blended dipping sauce for a wholesome enjoyment. 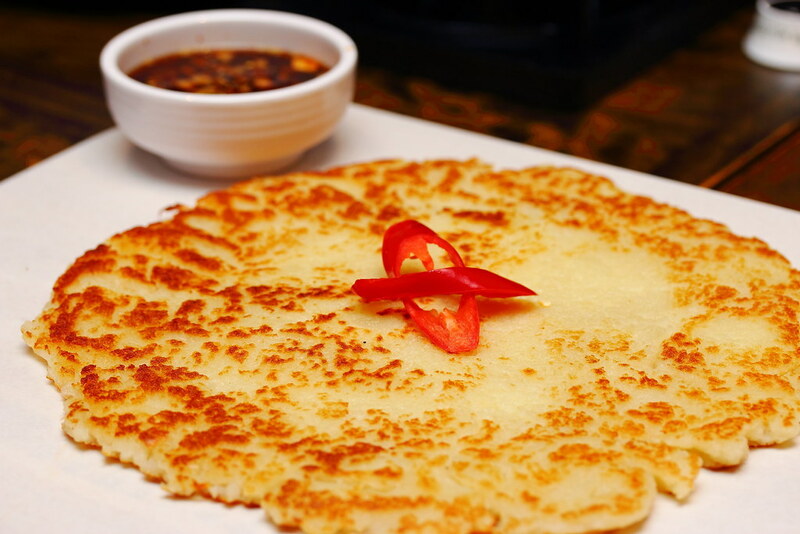 One of the best pancake at Masizzim is the Squid & Leek Pancake ($14). The traditional pancake comes with tender silvers of squid and leek. The light batter allows one to appreciate the freshness of the seafood and leek with the slightly charred exterior that comes with each bite. Overall, I would recommend trying the Beef Rib Stew, Masizzim Rice Balls and Squid & Leek Pancake in your next visit to Masizzim.